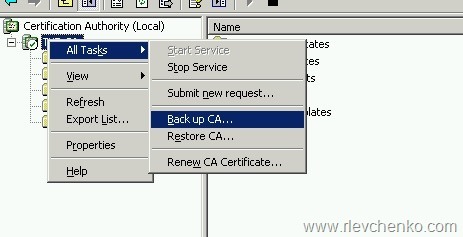 Today we are discussing CA migration from 2003 to 2008 R2. 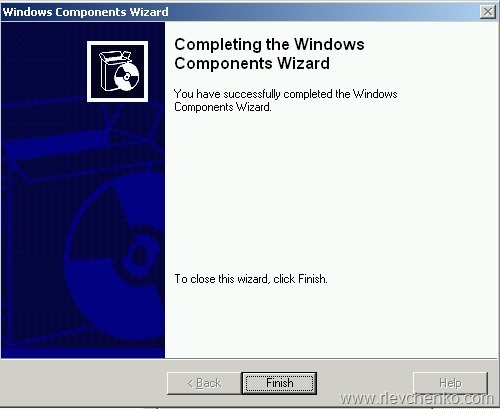 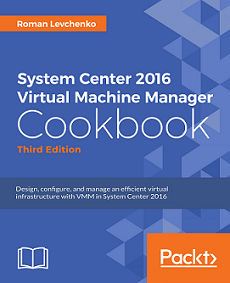 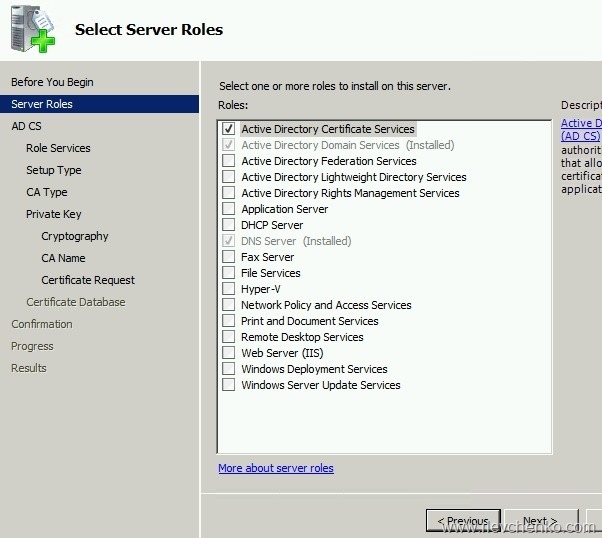 It is also applicable to other versions of Windows Server. 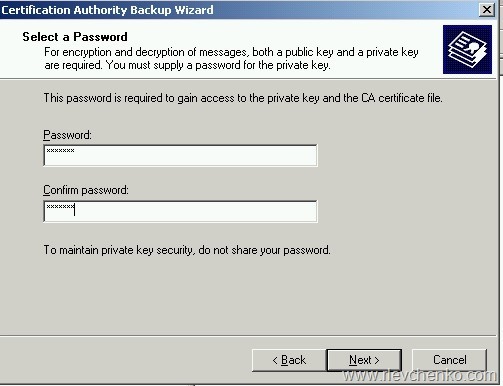 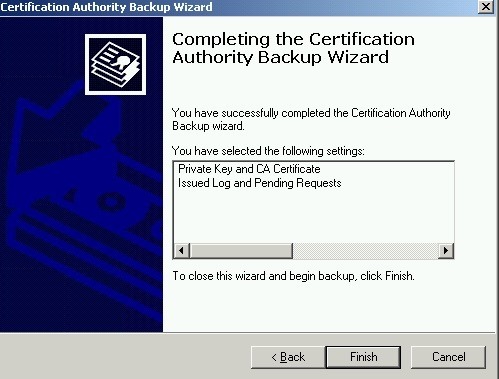 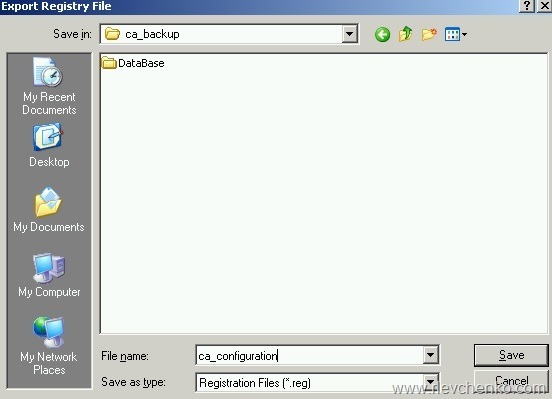 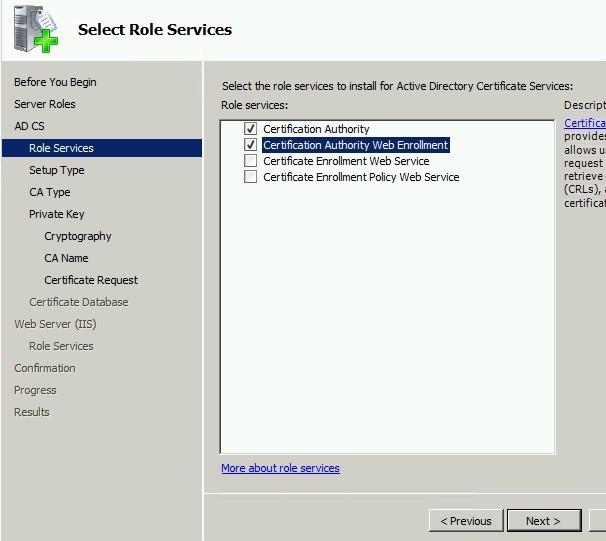 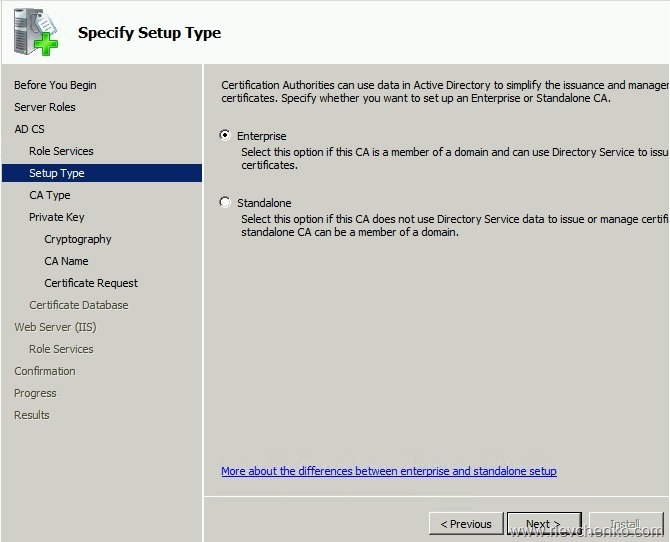 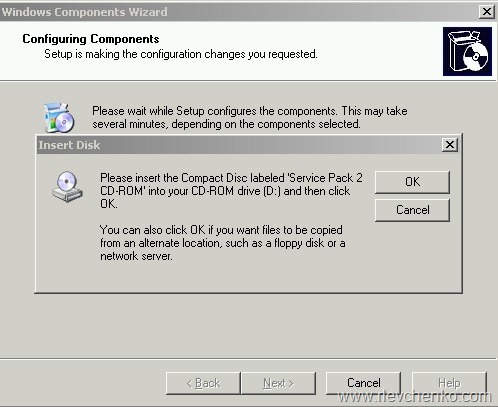 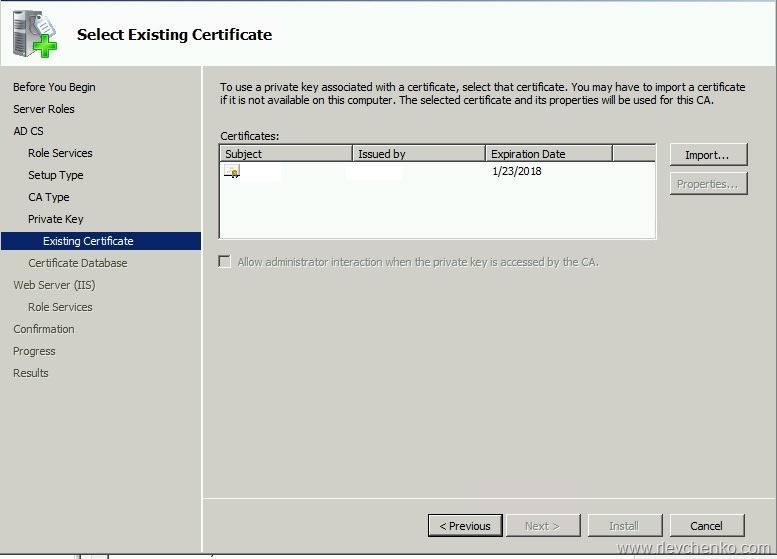 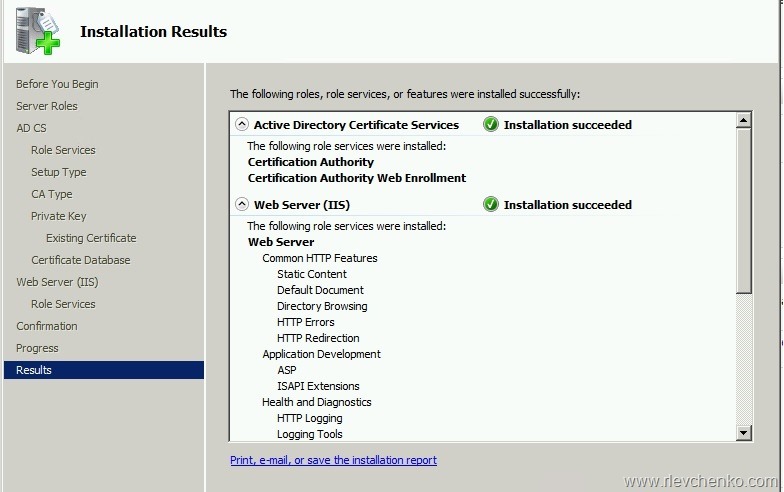 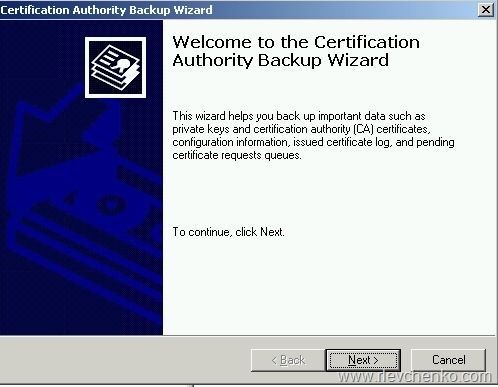 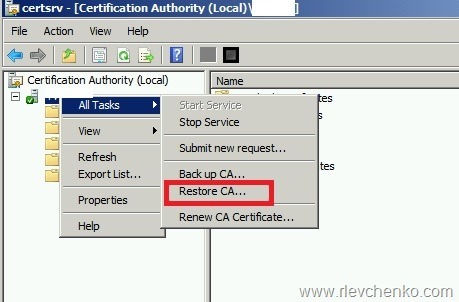 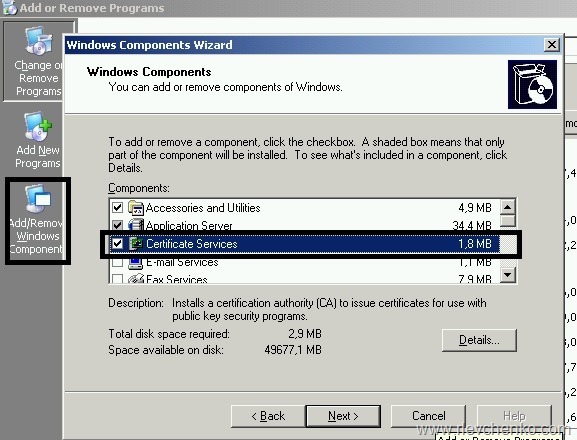 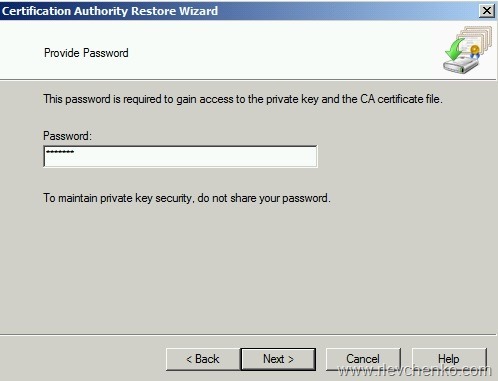 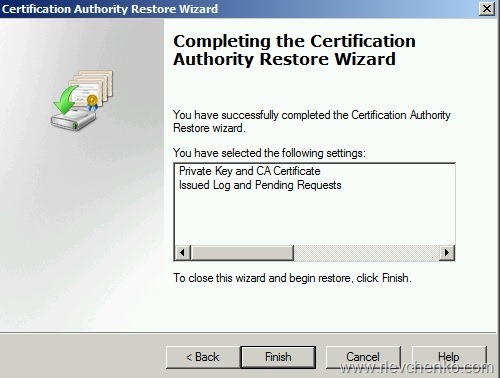 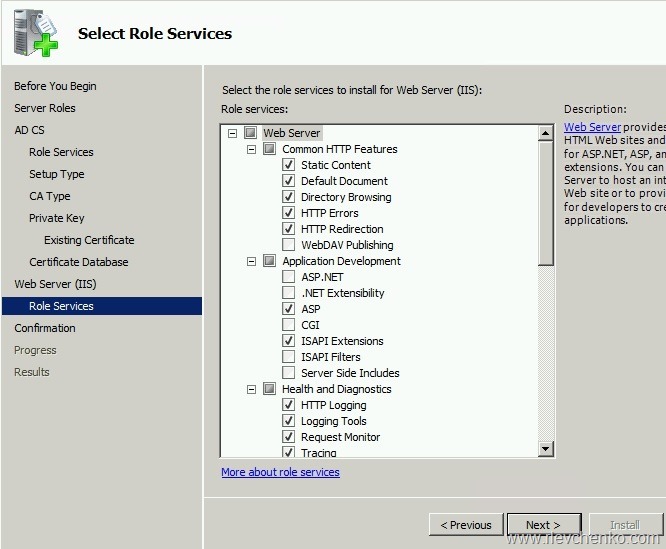 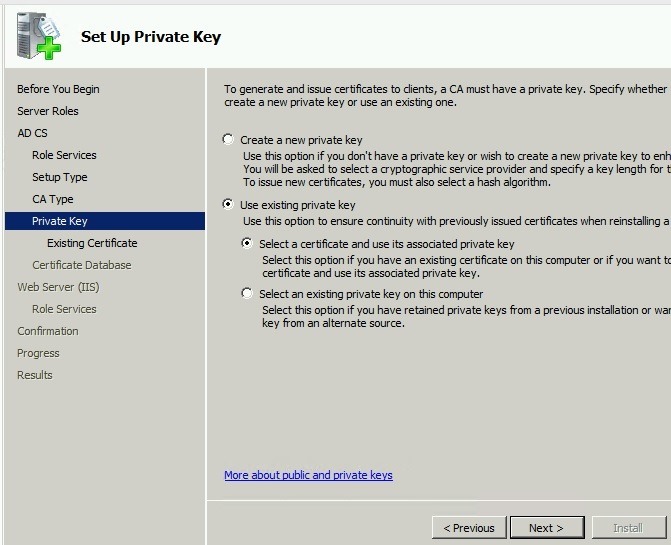 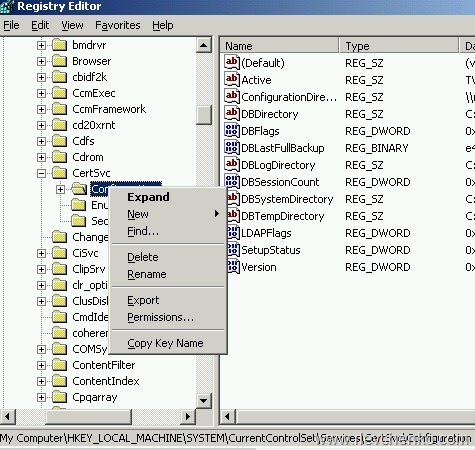 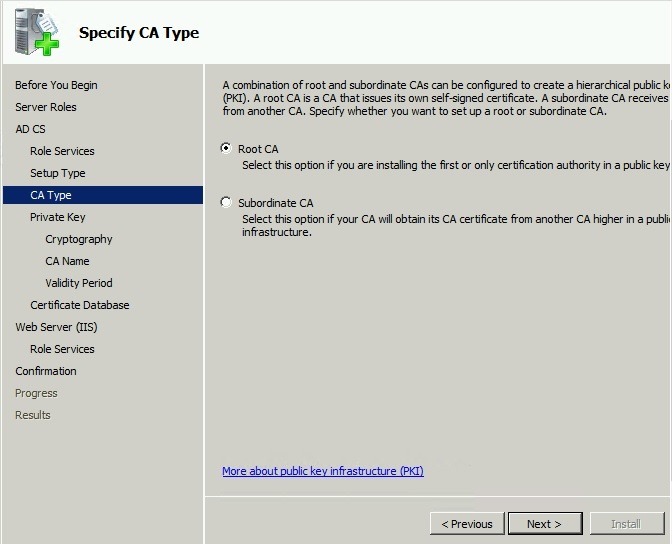 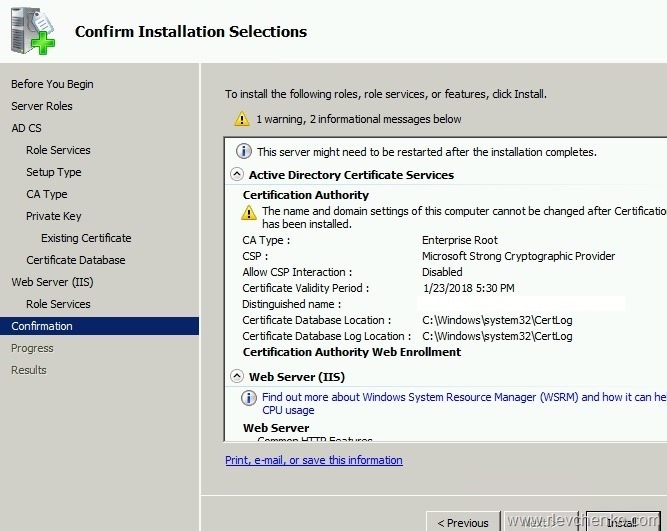 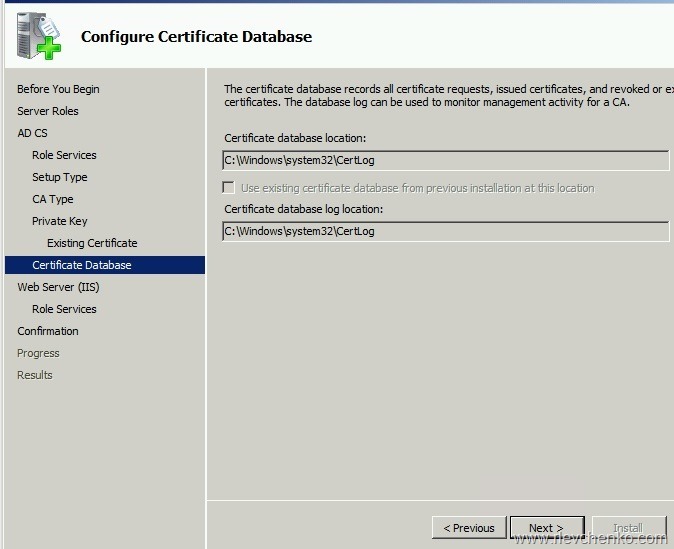 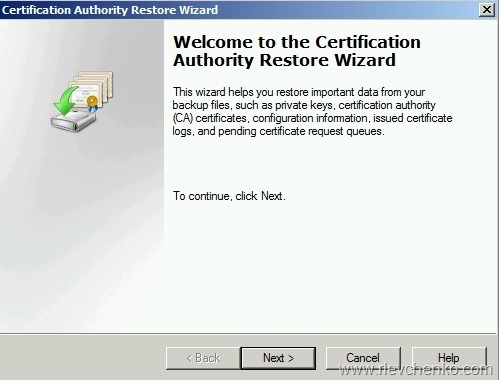 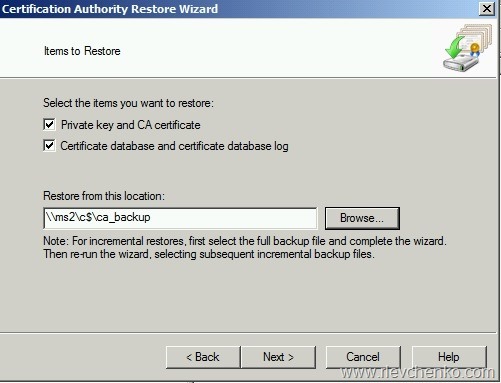 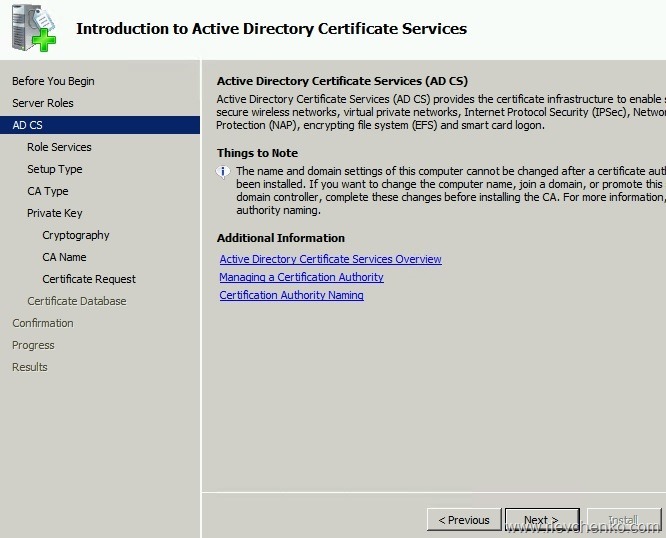 Log in to Windows Server 2003 , open Certification Authority and click on Back up CA..